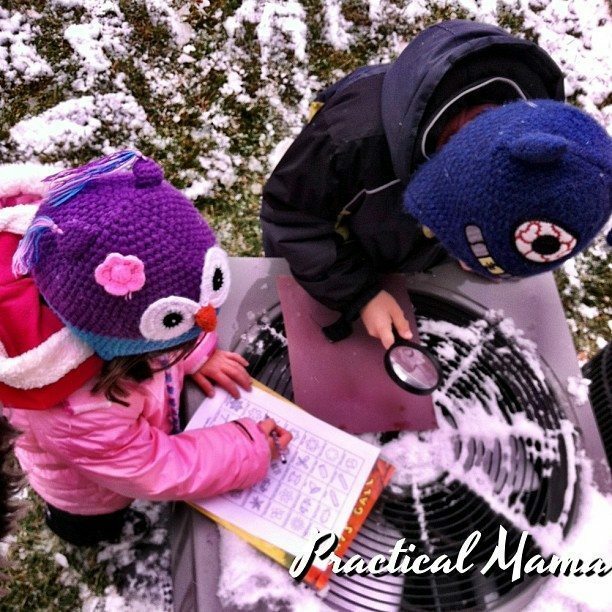 We try to make the most of the long, cold winter with kids. I have been chronicling our activities with snow, indoors and outdoors. Here are some of them, for kids to have fun and keep busy. Just leave a water filled bucket out overnight. Put the ice it in a tray. Let your young artist create with a small chisel and a hammer. Snow flake / snow crystal inspection. Put food coloring in buckets of water. 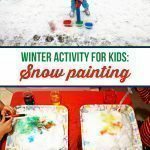 Kids can use water guns or foam water squirt guns to color the snow. 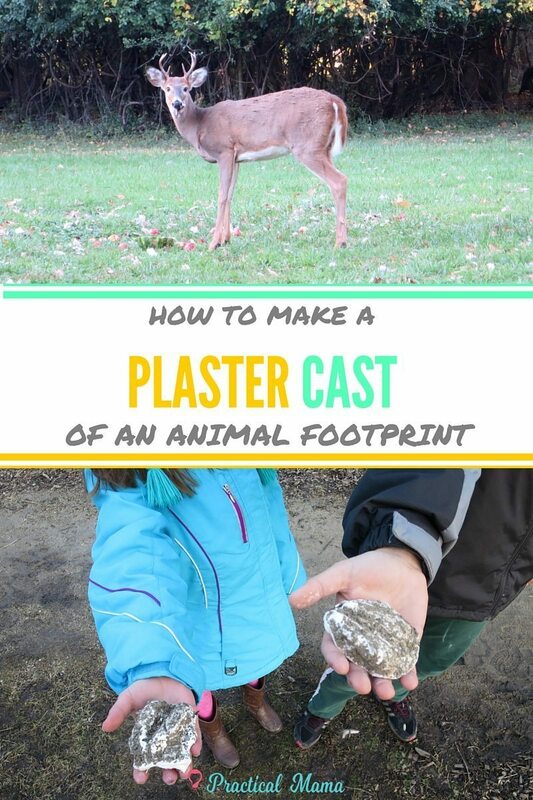 You can even make plaster cast off of the animal tracks. Fill up water in rectangular food containers. Leave them outdoors to make ice bricks. Once they are frozen and ice bricks are ready, build up your own igloo. You can even add color when you are freezing your ice bricks. You have to have a lot of ice bricks to build something decent. My son dug up a cave for himself. Sometimes we have enough snow to make our own sledding hill in front of our house. Otherwise we go to the parks nearby for downhill sledding. List of sledding hills in Chicago. Skiing is my favorite activity to enjoy snow. Chicagoland being as flat as an iron, the snow goes to waste in my humble opinion. There are few small hills in Wisconsin that we enjoy day trips. The taller ones are farther and require a weekend trip. Still, we try to make at least 3-4 trips every winter. Of course, best of all: Shoveling. 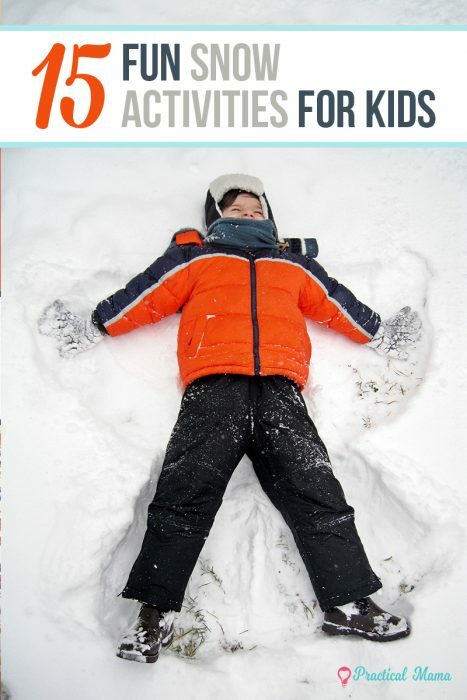 We hope you enjoy winter as much as we do with these activities. Share your favorite winter and snow activities in the comments below.